Armand Tesla: [to Lady Ainsley] You're a very brilliant woman, but a foolish one to pit your strength against mine! Q: What is 'The Return of the Vampire' about? Q: Is 'The Return of the Vampire' based on a book? Return of the Vampire is, despite its title not a sequel to Mark of the Vampire. One of the best things about this movie is that talking werewolf. I don't think I've seen another movie with one. Unusual. 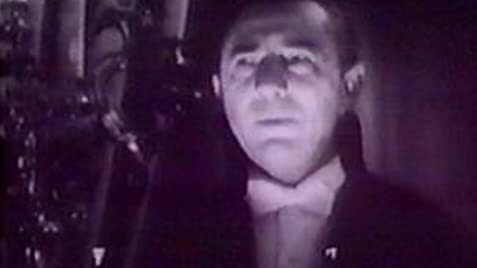 The cast is lead by Bela Logosi as the Dracula-like vampire. I've never heard of anybody else in this. 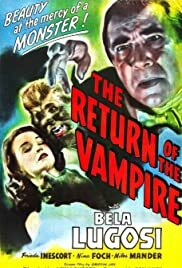 Return of the Vampire is worth checking out, especially if you are a fan of Bela.